TRUSTY Faces His Fear – Our First Animation! 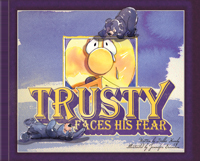 Introducing Trusty Faces His Fear, the sixth book in our popular series for young children. 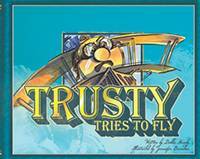 Trusty is back! But instead of listening to the warning of Papá Engineer, Trusty chooses the path that looks easy and fun. Little does he know that what lies ahead is a breakdown and a crash. Why didn’t he listen? 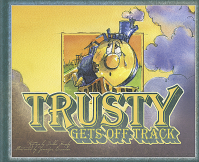 Will he ever get back on track? It’s an exciting day-Trusty is moving! He’ll attend a new school and meet new friends! 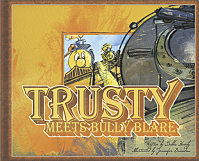 But when big Bully Blare teases his new friend Missy, Trusty must make a decision. 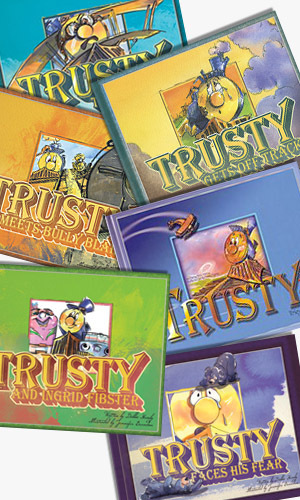 YOU’LL LOVE TRUSTY and share in his adventures of rhythm and rhyme. 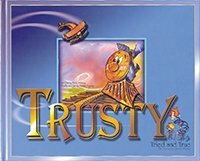 Honesty, obedience, kindness, and contentment are some of the traits Trusty learns about.